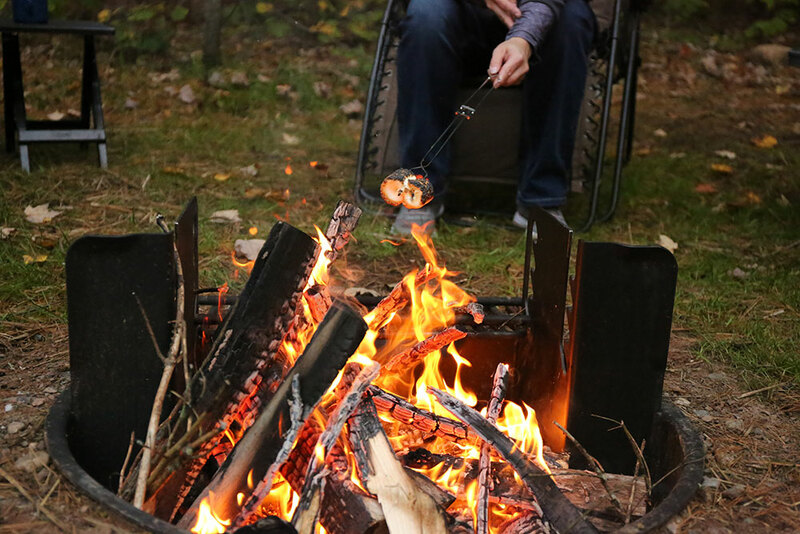 Discover a campground that is perfect for families and people who love the outdoors. 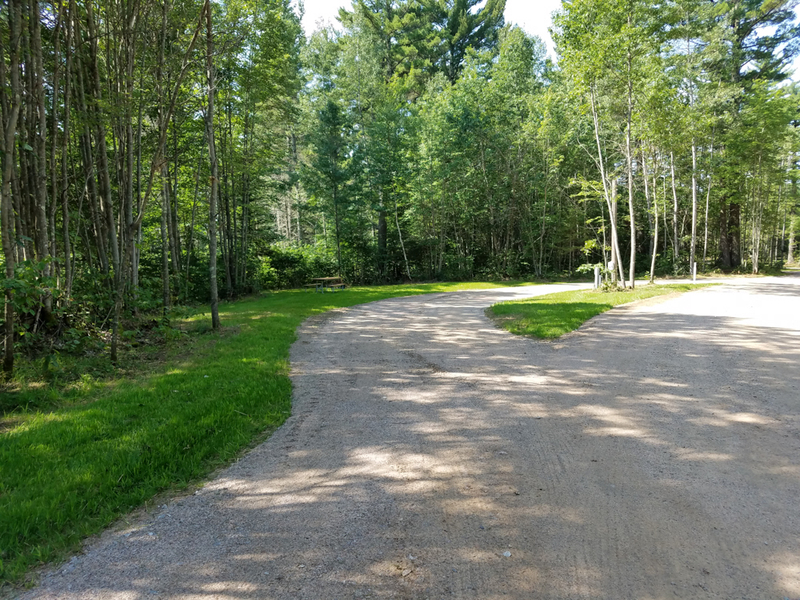 Torch Lake Campground and RV Park is located adjacent to 39-acre Torch Lake, offering a beautiful backdrop for your camping adventure. Here, you’re just a short walk from the beach, giving you easy access to an afternoon of relaxation on the water and a front row seat to a famous Northwoods sunset. The campground offers a picnic area featuring horseshoe pits and tables, so you can have a fun, leisurely day without leaving the campground. Anglers can go after the largemouth bass that are common in the lake. 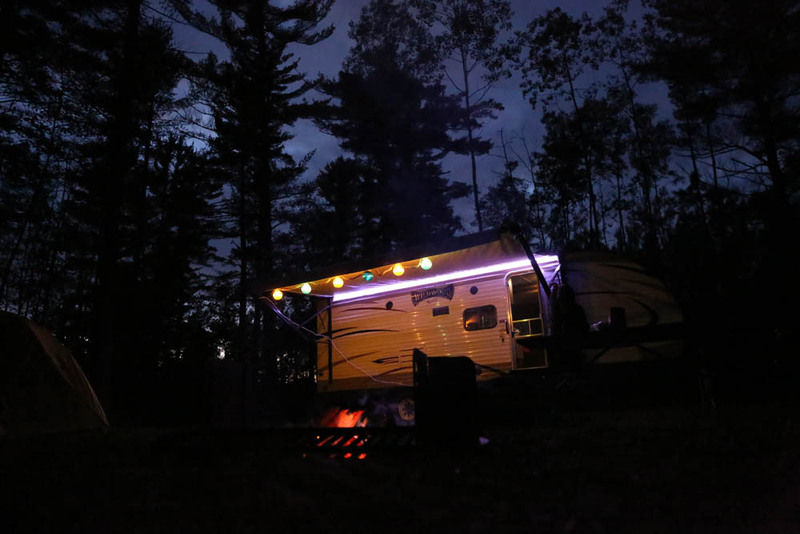 Bring your toy hauler—the campground has direct access to the Vilas County ATV/UTV trail system. Torch Lake Campground and RV Park houses 21 campsites (sized with extra space for large rigs), including a campground host and an ADA-approved campsite. Sites are $35 per night with a one-time $10 reservation fee per stay. 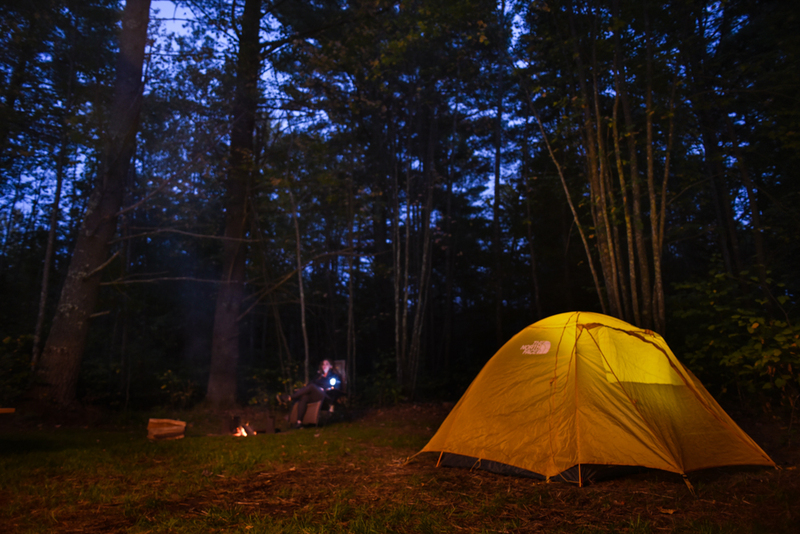 Reservations can be made online or day-of on-site (for any campsite without a posted reservation on the site marker).